George has a very pleasant nature and can be seen leaning against people endearingly for a scratch. 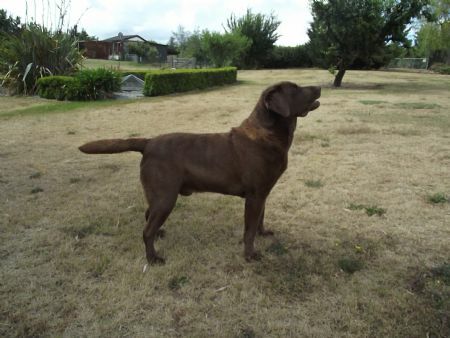 He is of medium build, has a mid brown coat and eye colour to match. Rest In Peace my darling gentleman.